Cell phones and walking are killing you! REALLY! Pedestrian deaths in California are up. Guess why? Yep. They’re watching their cell phone instead of where they’re walking. 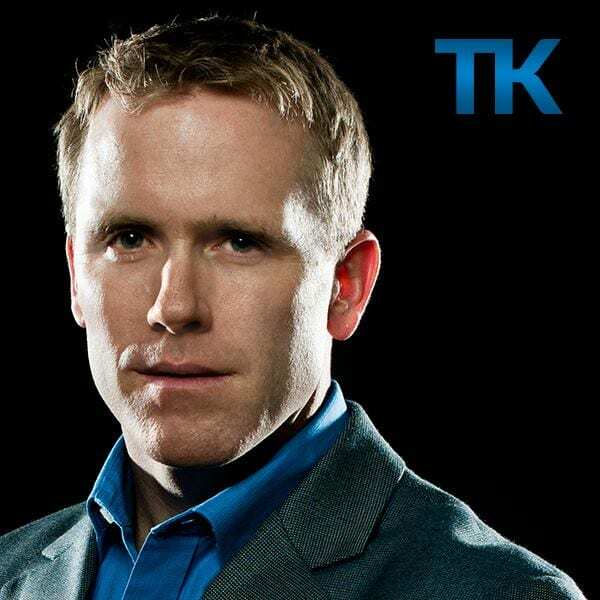 Tom Kersting, author and psychotherapist says he always asks parents, raise your hand if you think it’s a good idea for kids under the age of 18 to play violent video games. No one ever raises their hand. But kids are getting smart devices on average at age 11 and that gives them access to violent games and MORE! The fact that we, as a society, always have our headphones on and our head down looking at our phone means we aren’t doing what we are designed to do… connect with each personally. Any opportunity that we have with our kids to communicate with them, we need to seize them. It’s critical to their development. Take those moments in the car, making dinner, or wherever and talking with them helps them. The average kid spends 9 hours/day behind a screen. Adults spend even more than that. Silence is the Miracle Grow for creativity. Kids are living in their bedroom instead of the family room. And whatever you think they’re doing in there, they’re doing more. Don’t get your kid a smartphone just because everyone else is getting one.